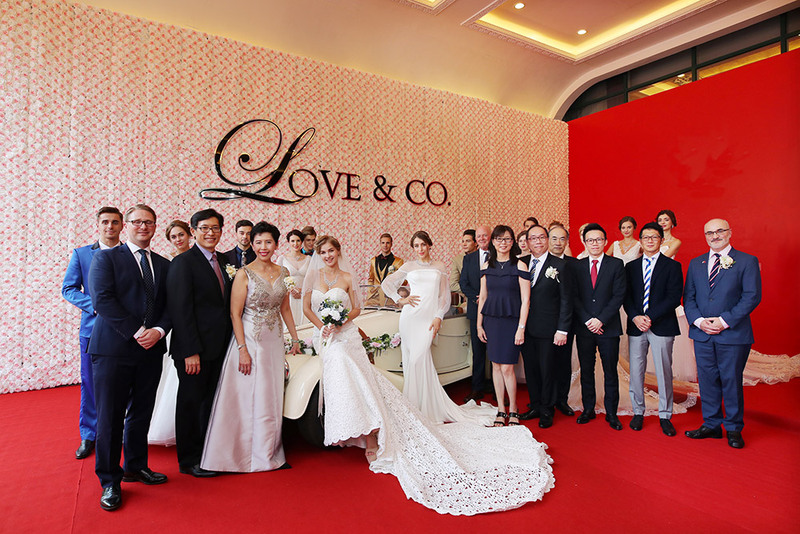 Soo Kee Group successfully launched its bridal specialist brand, Love & Co., in China on 11 September 2017. 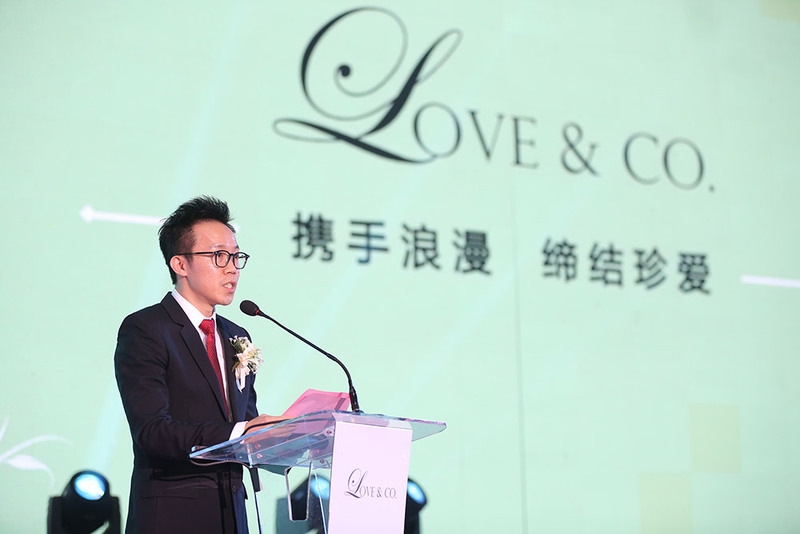 The launch of Love & Co., held at a gala event in Shenzhen, PRC, was attended by over a thousand guests and industry players which include jewellery retailers, suppliers and distributors. 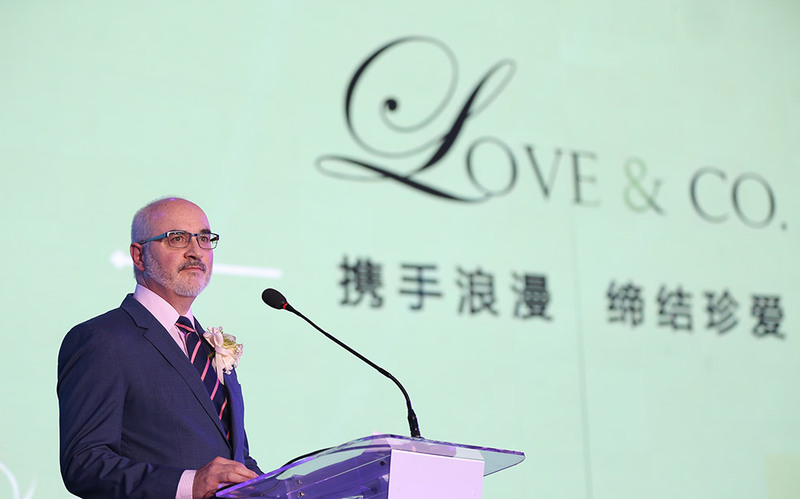 Notably, the event was graced by key working partners of the Group, including Mr. Jonathan Kendall and Mr. Brian Campbell, President and Grading Standards Manager of the International Institute of Diamond Grading & Research (“IIDGR”), part of the De Beers Group of Companies and Mr. Michael Goren, Managing Director (Asia Pacific) of Singapore-listed Sarine Technologies (“Sarine”) Limited. 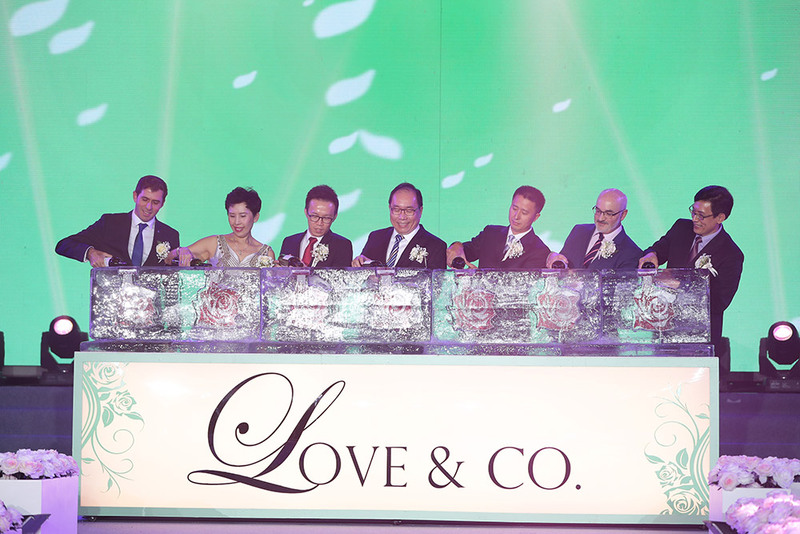 In conjunction with the launch, the Group also announced that Love & Co. would be the first jeweller in China to adopt Sarine’s unique Sarine Profile™ diamond display paradigm to provide a complete digital diamond report with comprehensive imaging and grading information of the diamond’s quality and beauty, for its proprietary Lovemarque diamond collection. 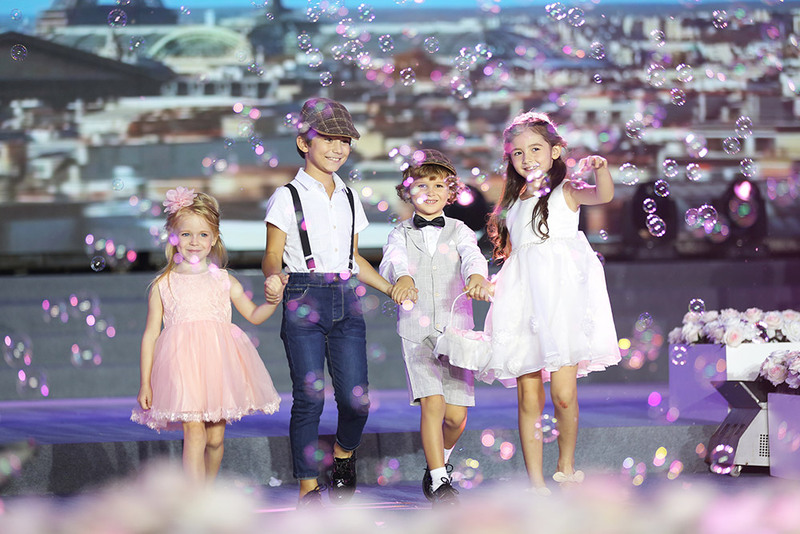 This initiative, which was first launched in Singapore in 2016, will allow the brand to enhance its in-store and online customer diamond shopping experience to appeal to the younger generation of diamond jewellery buyers. 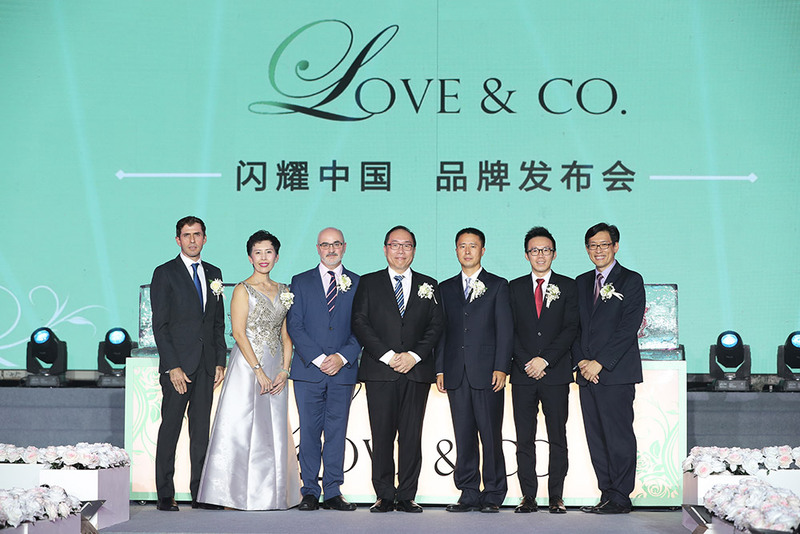 With the Group being the first Asian partner of De Beers’ IIDGR for polished diamond grading services, Love and Co. will also offer IIDGR grading reports for its Lovemarque diamond collection in China. Each Lovemarque diamond will be backed by a grading report with more than 120 years of De Beers Group’s diamond experience, providing customers with the highest quality assurance. 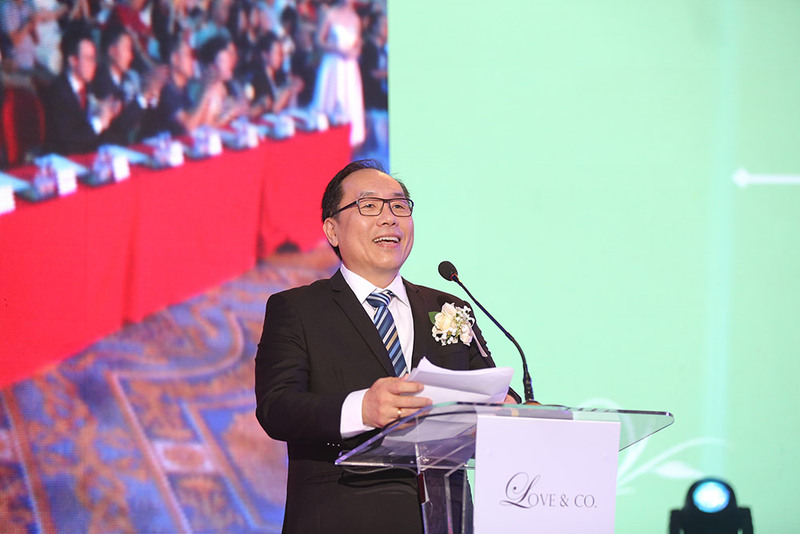 On the well-attended launch event, Mr. Daniel Lim (“林雍胜”), Chief Executive Officer of Soo Kee Group said, “The successful launch of the “Love & Co.” brand reflects a positive market demand for a unique brand concept as well as a reputable brand among modern couples in the PRC amid a booming wedding industry. 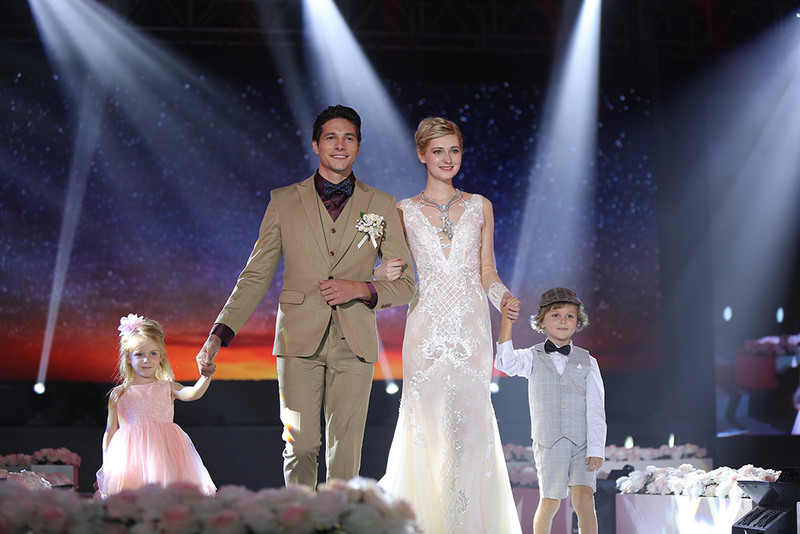 We are very heartened by the encouraging response which reaffirms our confidence that our jewellery collection would be well received by modern couples who are not only looking for quality products but a memorable service experience. 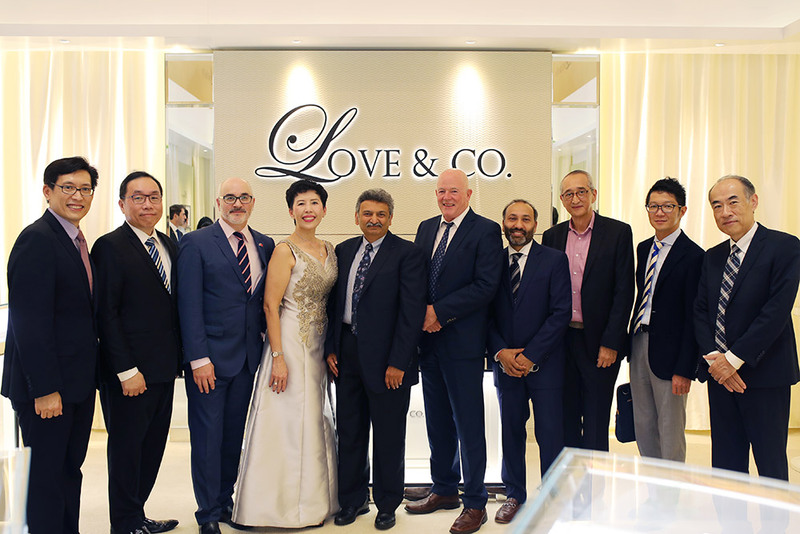 Collaborating alongside world leading partners such as IIDGR and Sarine, we are excited to bring a new diamond shopping experience for our Lovemarque diamond collection to the new age customers.